Let us help you develop a marketing strategy for your company. 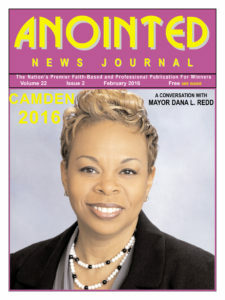 The Anointed News Journal has a proven track record of helping companies accomplish their goals. Let us help you reach your target market. 5 to 1 turn around over the daily press. NEED SOME EXTRA CASH? Join our team of professionals! Account Executives Wanted! Our company is expanding and we need your help! Work in your area and earn high commissions. Part-time positions available 20 hours per week. Earn 30% commissions with bonuses. 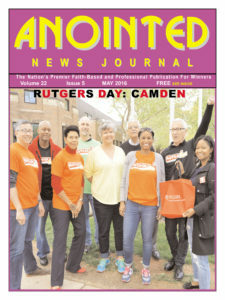 Get your copy of the world’s premier faith-based and professional newspaper for winners. Have it delivered to your home or office location. 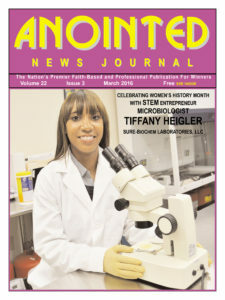 YES I WANT TO SUBSCRIBE TO THE ANOINTED NEWS JOURNAL.